::sigh:: Stupid drunk girl. You know for a Neurologist student, she needs to see a psychiatrist ASAP! First Emo Kylo Ren Joins Twitter, Now We Have Very Lonely Luke! 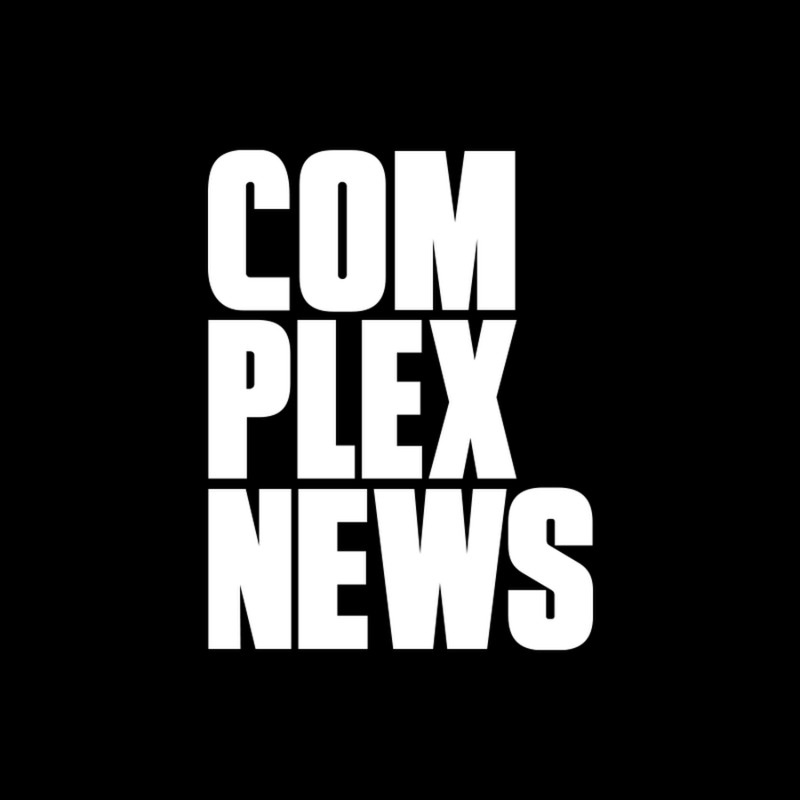 COMPLEX, the ultimate source for entertainment news has many freelance & internship opportunities available at their LA, NYC, & Chicago offices!